if you’ve gone hiking in Mount Kaputar in New South Wales, Australia and if by any chance you’ve seen a tuna sashimi-looking thing – remember that it’s not sashimi at all. End of story. 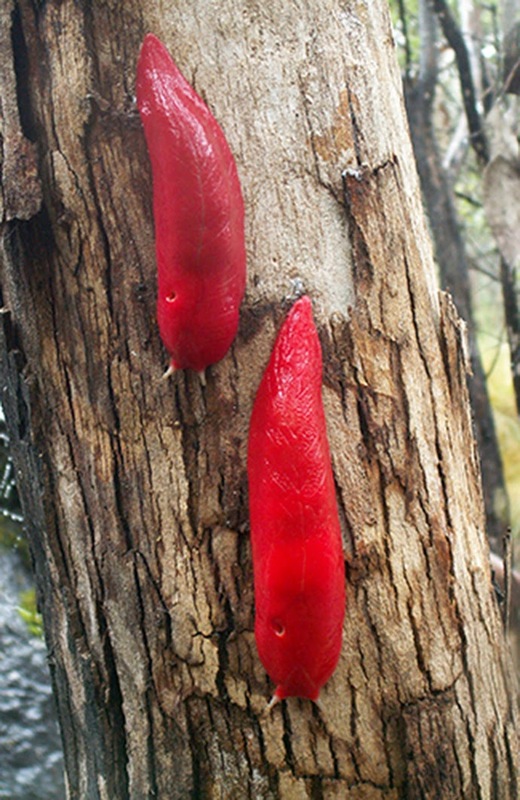 Well, just kidding, we know that no one will be stupid enough to grab some chopsticks when they see these slimy, giant slugs.